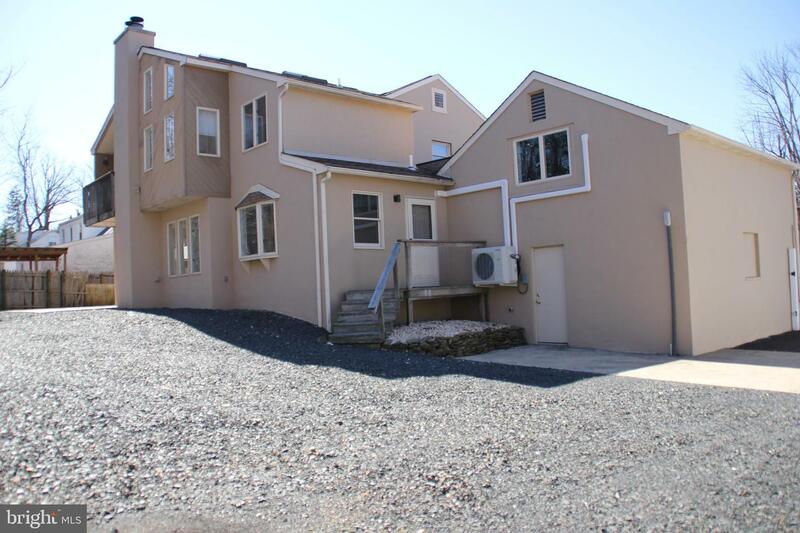 Family/work life at its finest, situated in the award winning school district of Upper Moreland TWP. 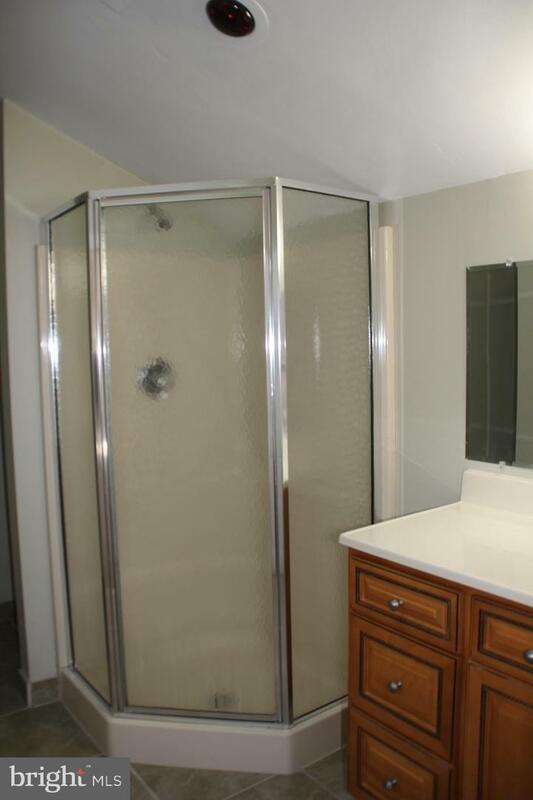 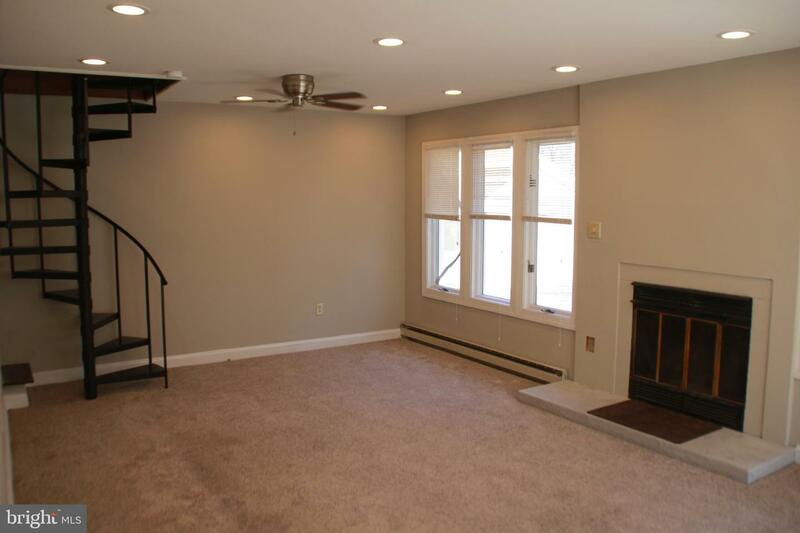 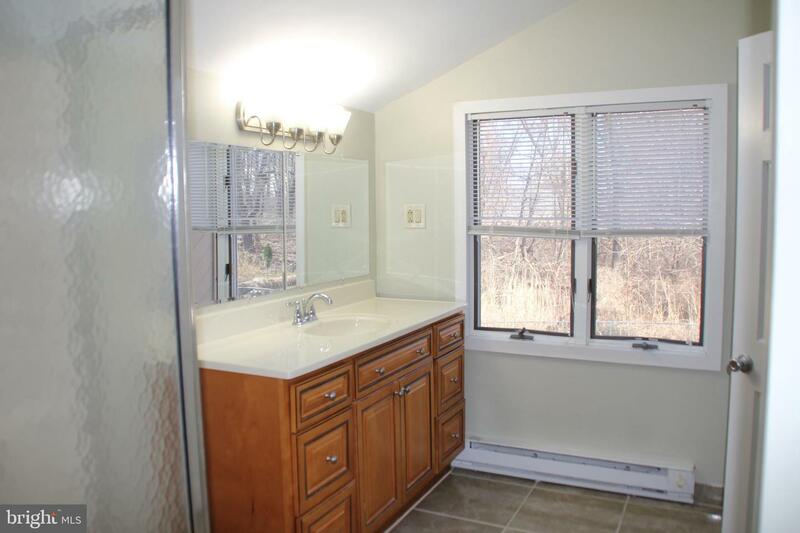 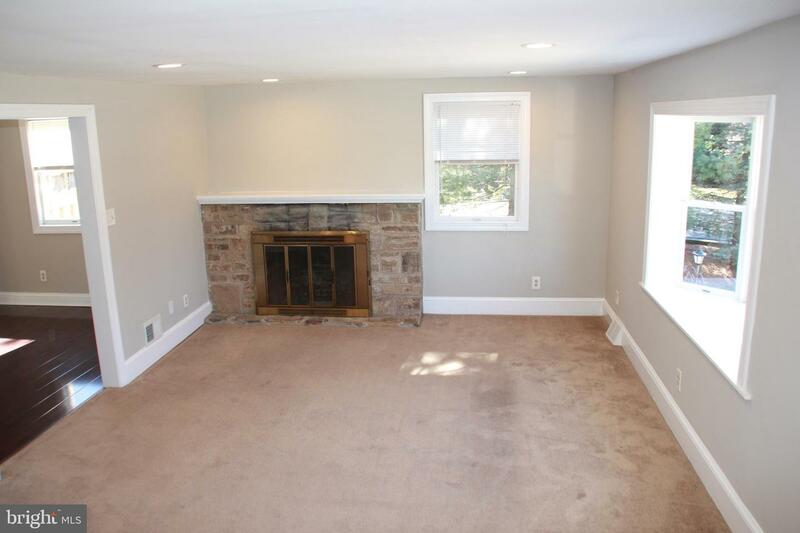 This property has been remodeled from the bottom to the top. 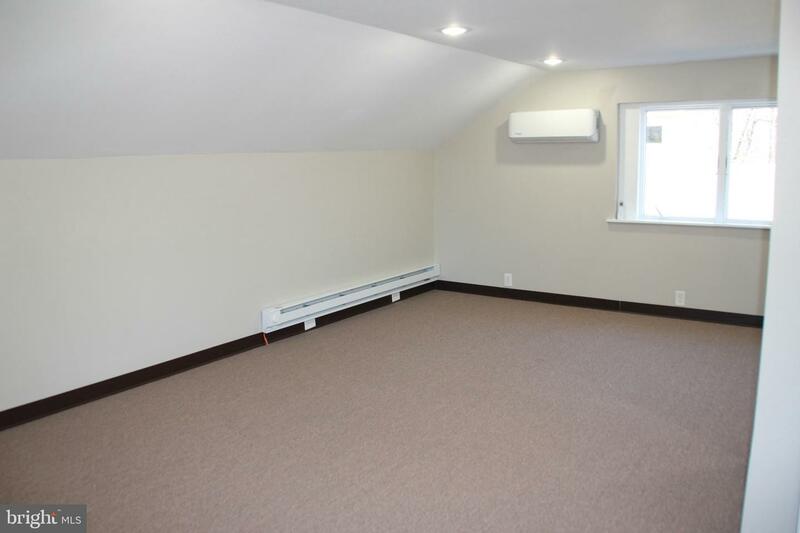 High efficiency HVAC units just installed in most rooms with each room having its own controls for peak efficiency for all seasons . 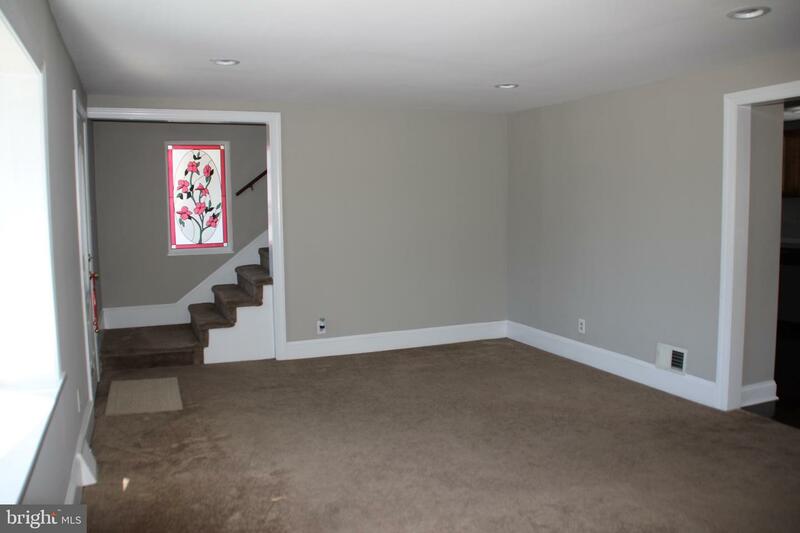 The house has been freshly, professionally painted throughout . 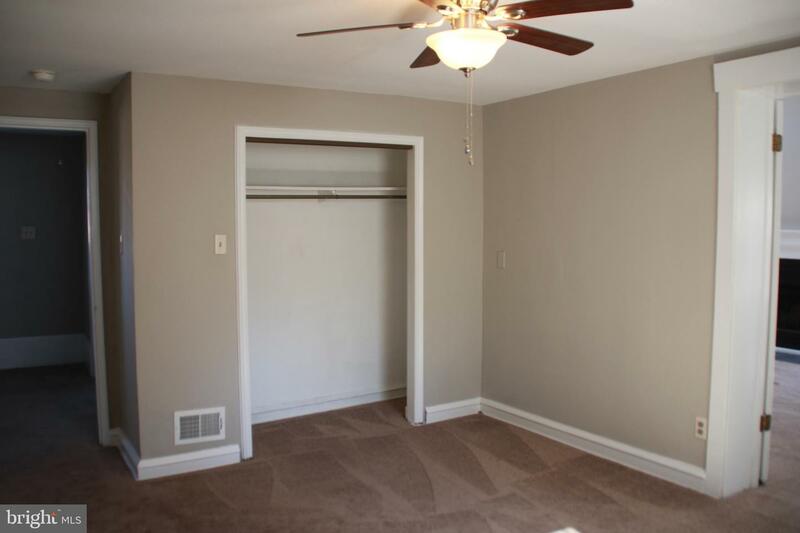 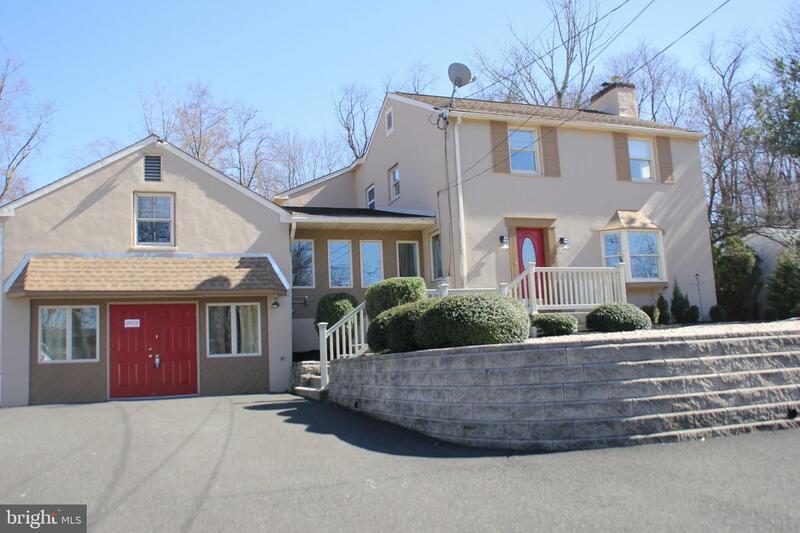 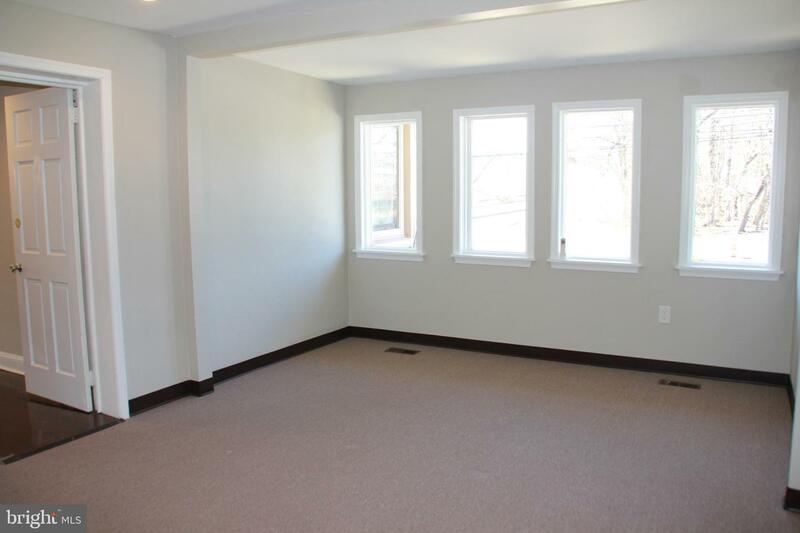 Large living areas, bedrooms and basement . 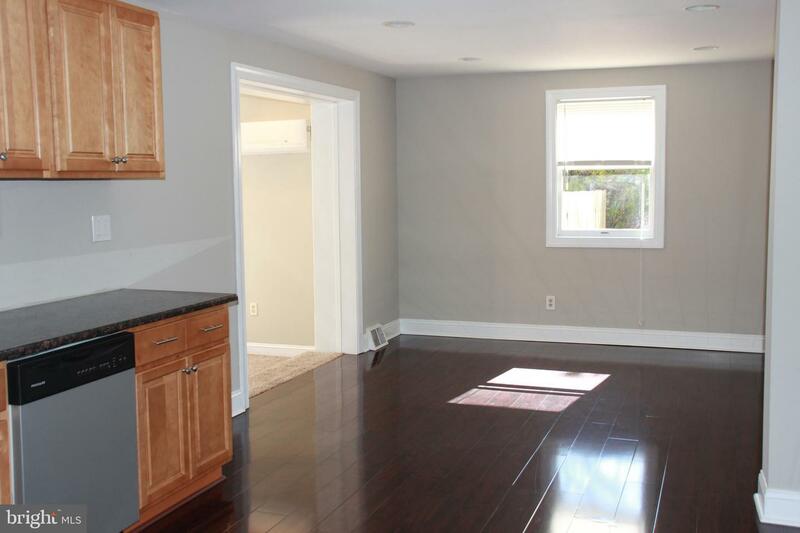 Granite counters in the kitchen , gleaming hardwood floors. 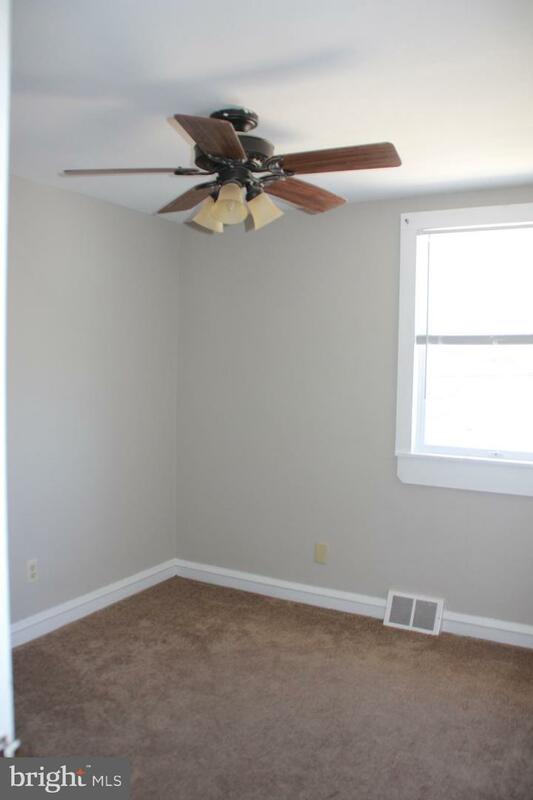 Outside you will find a nicely landscaped front . 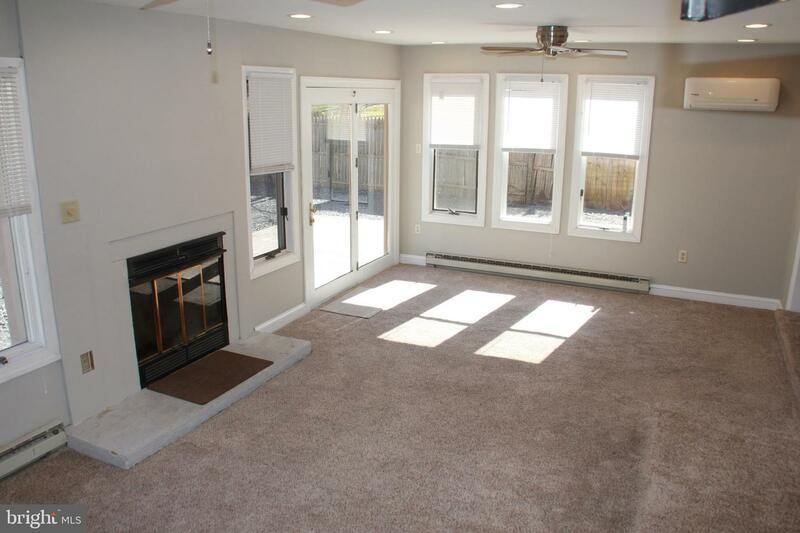 A asphalt driveway leads to very large, fenced in backyard with plenty of parking and and new paver patio off the back french doors of the house . 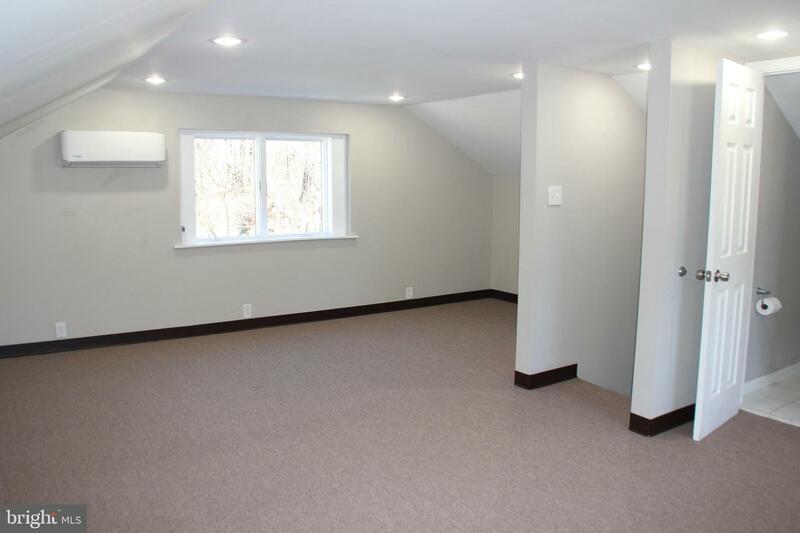 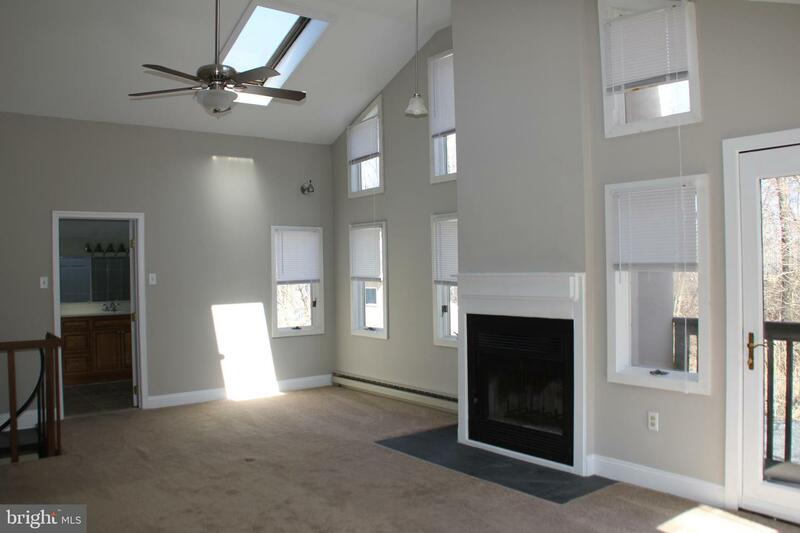 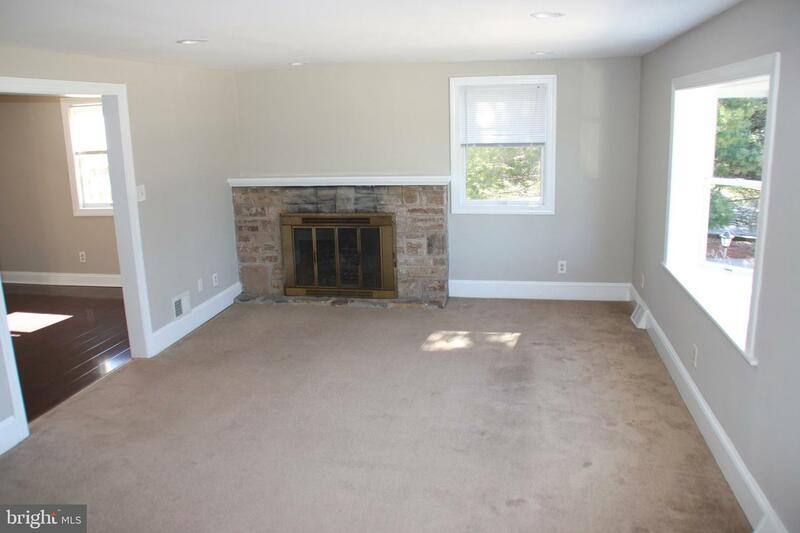 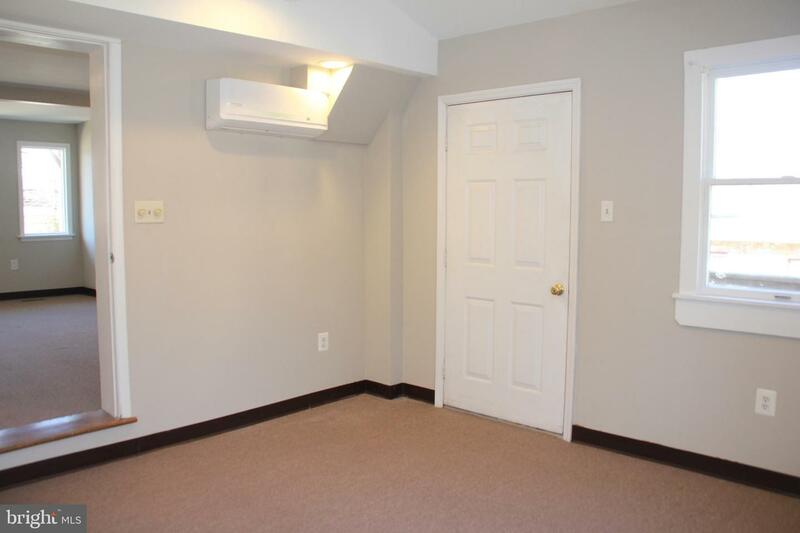 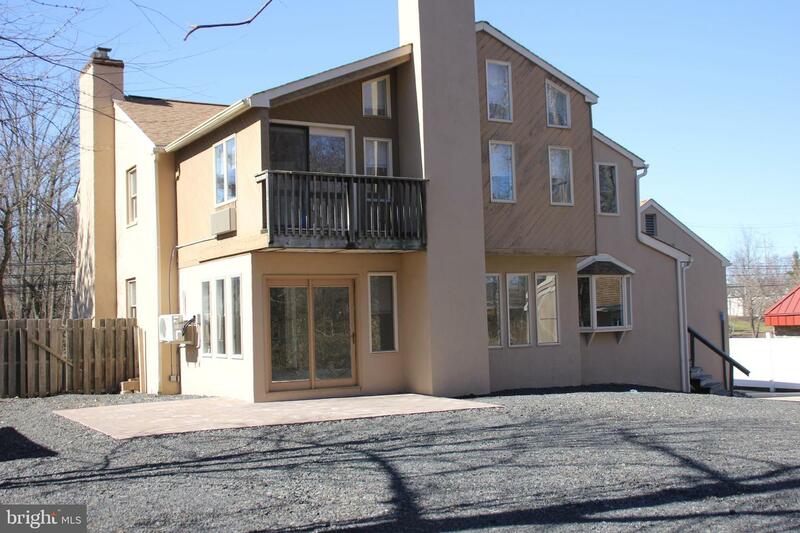 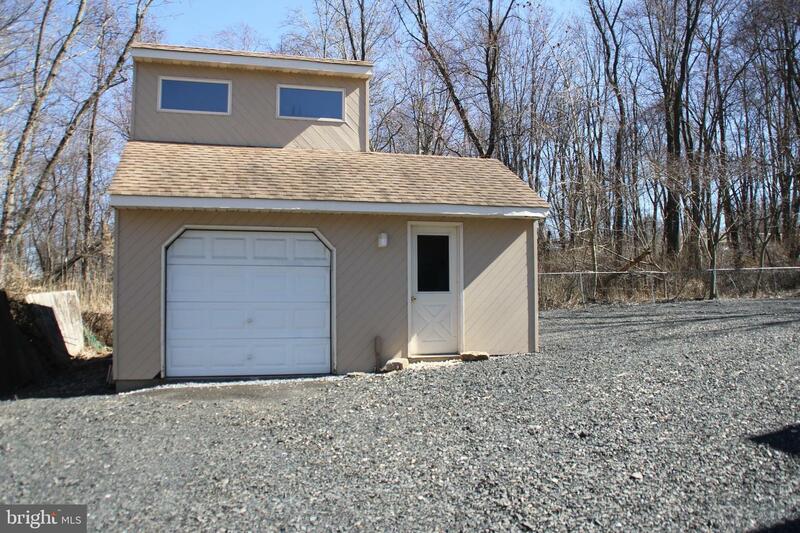 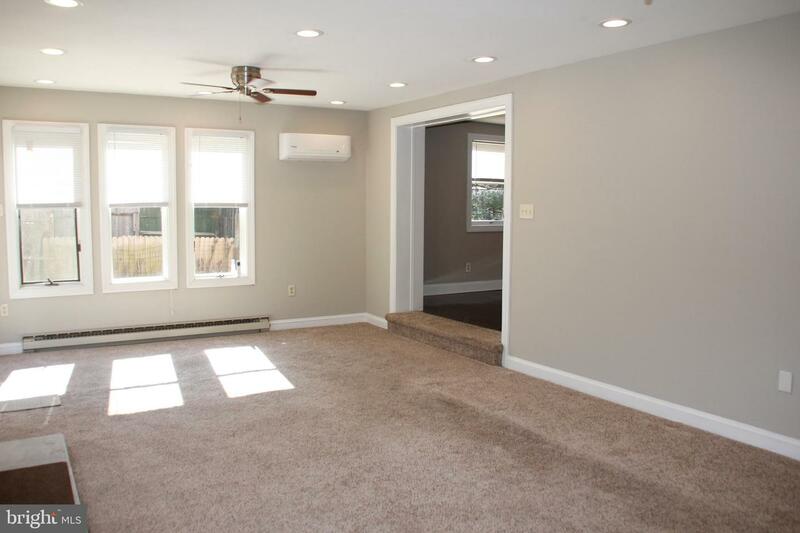 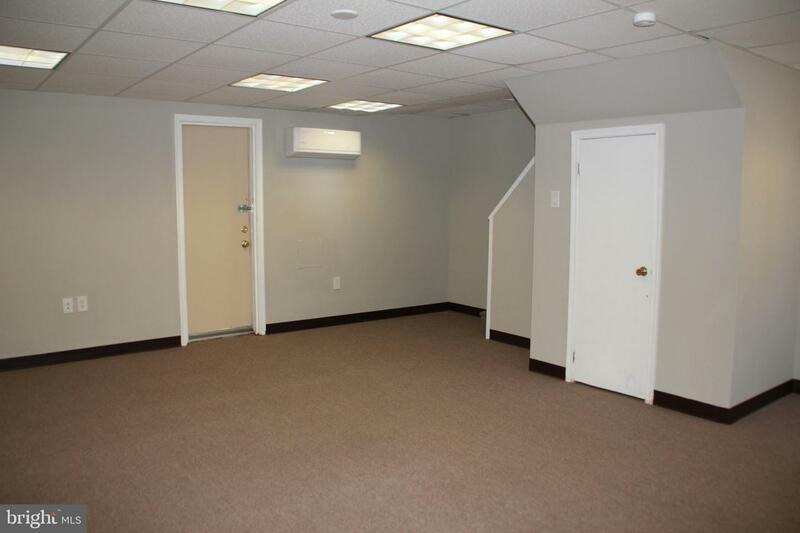 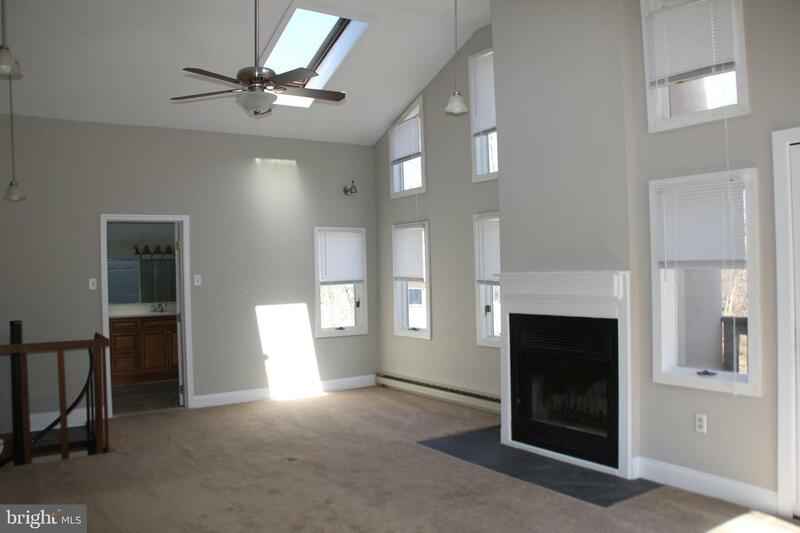 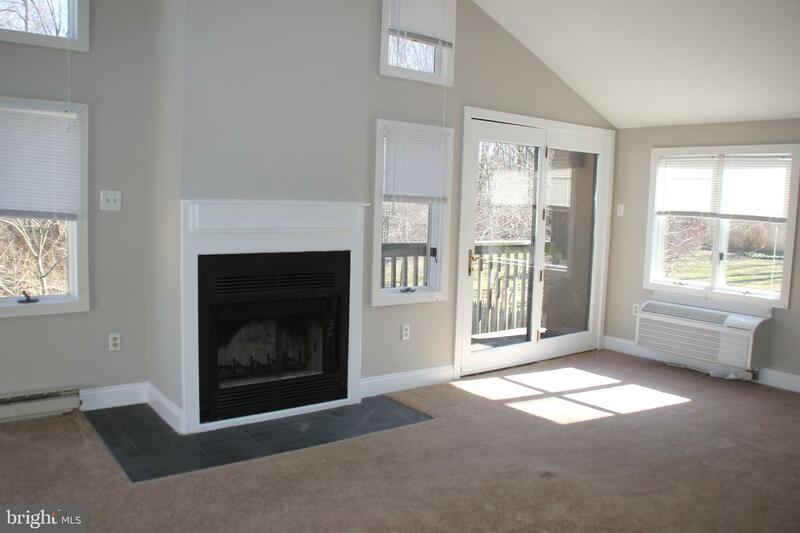 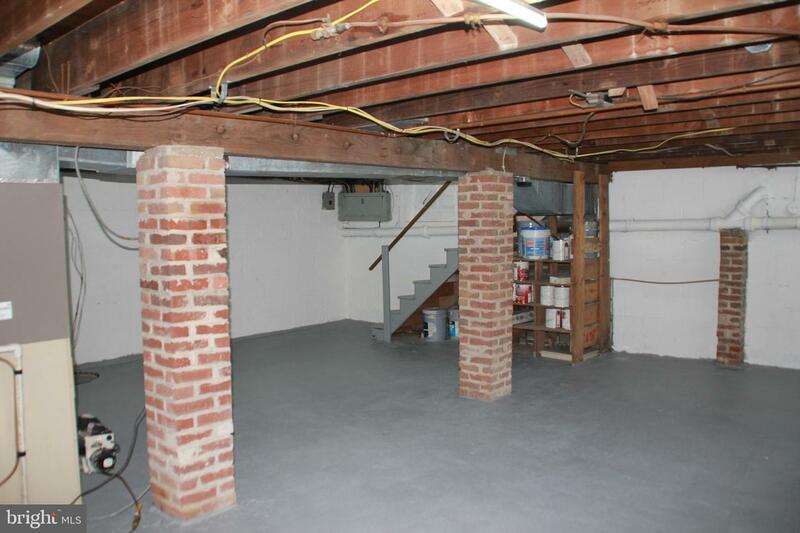 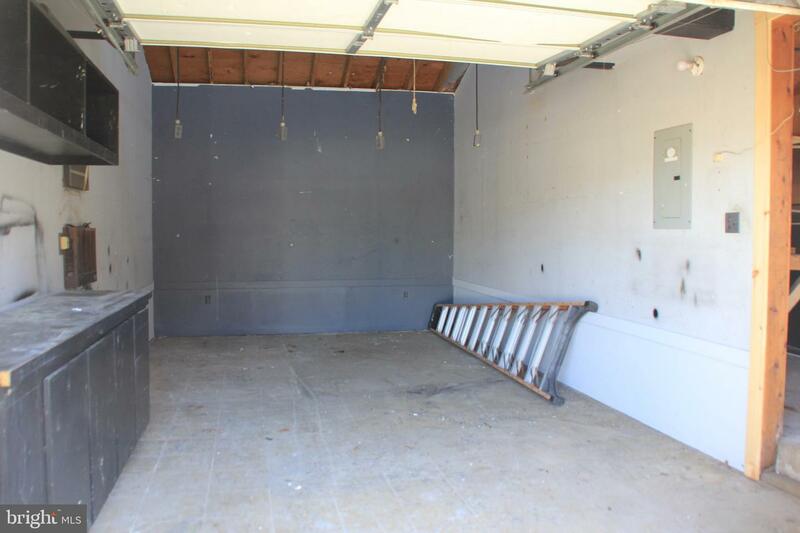 Also in the rear you will find a large detached garage with loft and bonus work area. 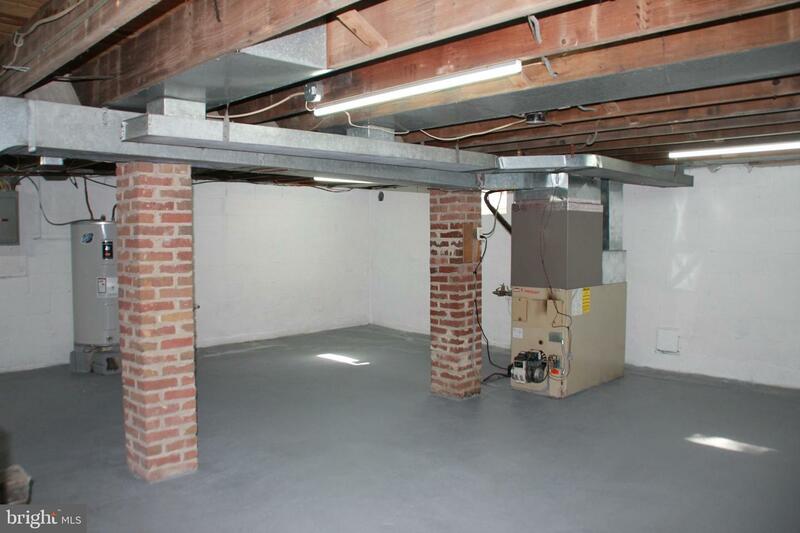 Detached garage has electric, heat and air conditioning , once used as a Artists Loft and hobby room. 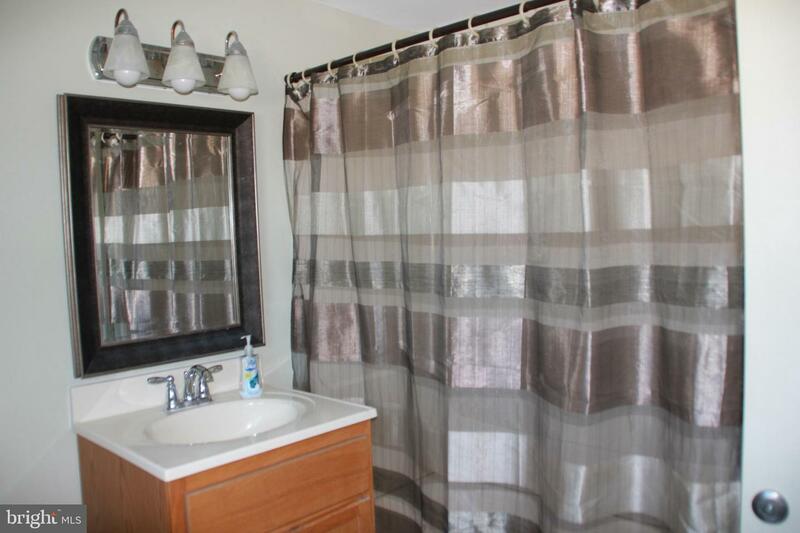 Pre-inspection has been completed along with plumbing , heater and A/C certifications ( All certs can be found in documents) House is priced to sell with all its upgrades and the recent renovations this house can be considered turn-key. 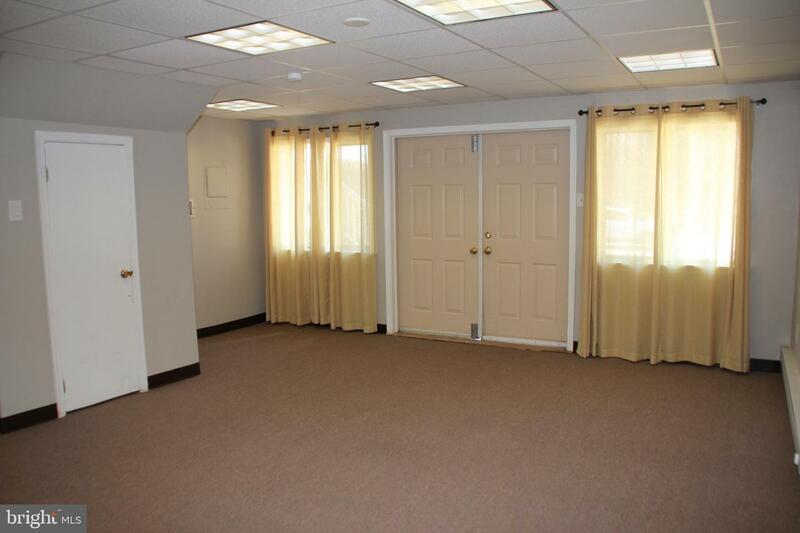 Make your appointment today and judge for yourself. 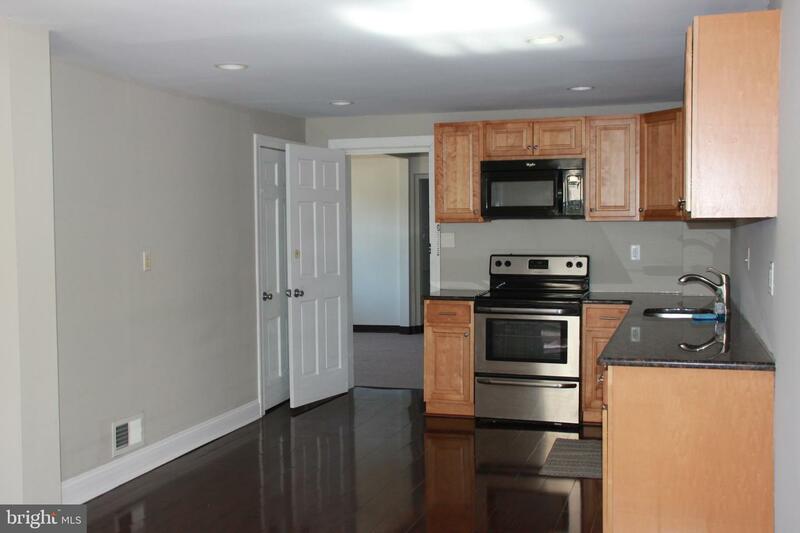 Seller is offering a one year HSA home warranty so you can bring all your offers with confidence .